Variations in power generation using renewable sources, such as solar and wind power, lead to control problems in the electricity grid. The technology of lithium batteries is a candidate offering great potential in solving these problems. An industrial engineer at the Public University of Navarre (NUP/UPNA) has come up with a new management system that allows good performance of these batteries to be achieved and their useful service life to be preserved when they are connected to a renewable facility for the purposes of storing the electrical power produced. 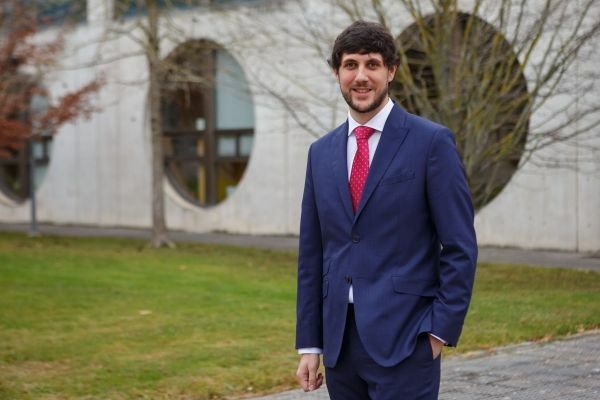 In his PhD thesis, Alberto Berrueta investigated the physical mechanisms that govern the functioning of lithium batteries and their influence on a battery that functions when connected to a renewable facility. He also explored the way in which these batteries degrade and proposed the above-mentioned new management system.